Apple is famous for its walled-garden closed ecosystem where all of the hardware and services connected to one another and work flawlessly. In the heart of this ecosystem, there's iCloud which acts as the central hub that connects everything. So it's only logical that iCloud should be a reliable and error-free system to be able to support all the things that connect to it. But as the law of the universe states, if something can go wrong, it will. So can iCloud. And one of the common errors that users come across is iCloud Error 403. What is it and how do you fix it? Part 1: What is the iCloud Error 403? In the web developer terms, Error 403 is known as The 403 Forbidden error. It is an HTTP status code which means that accessing the page or resource you were trying to reach is forbidden for some reason. So in layman terms, iCloud Error 403 means that the user is prohibited from accessing iCloud because of something. You will get either the server responded ''403'' or Accesses to iCloud is not permitted error when you try to open your calendar or iCloud and sync with something after upgrading or downgrading your Mac OS. Below are the possible causes and fixes for iCloud error 403. Several possibilities cause iCloud Error 403. 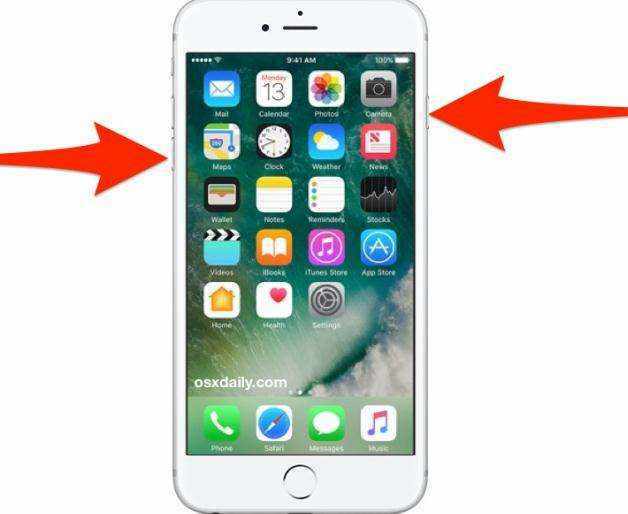 One of them is that a particular device has been used to create more than the maximum of 3 iCloud accounts. When this scenario happens, the user will get "com.apple.appleaccount error 403" warning. To solve this, create the new account on another iDevice (we'll call it device B) which still under the limit of 3 account creations, log out from that device, and log in using the other device that gives you the error warning (we'll call it device A). You should be able to log in without trouble. 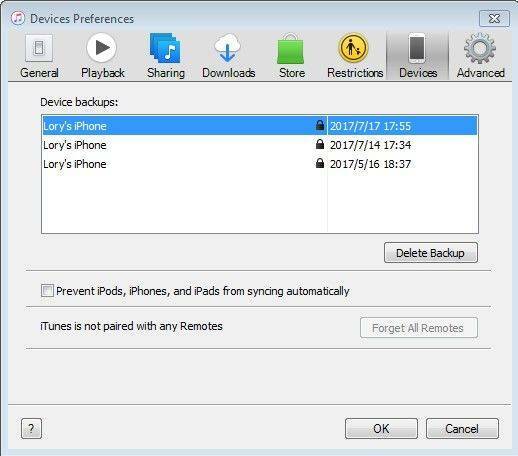 After you've verified that the setup on device A works, you can delete the account from the device B. Another possible scenario that will give you 403 error is when your Mac's Calendar refuses to sync to iCloud. This is the message that will pop up when the error occurs. The possible cause of the matter is erroneous calendar settings in the preference files. The first step to resolving this issue is to disconnect Calendar from your iCloud services. Open Calendar from Mac > System Preferences > iCloud menu. After that, uncheck the Calendar entry from within the iCloud list of active services. The second step is to delete all the calendar-related preference files. Switch to Finder and open Go > Go to Folder menu. Then type this address on the Go to the Folder pop-up entry field: "~/Library/Caches/iCal"
When you are already inside the iCal folder, find these entries and delete them one by one. The last step is to re-connect your Calendar to iCloud. Repeat the first step but this time, put the checkmark inside the checkbox. After enabling the Calendar, the system will rebuild all the files that you've deleted, and everything should work normally. 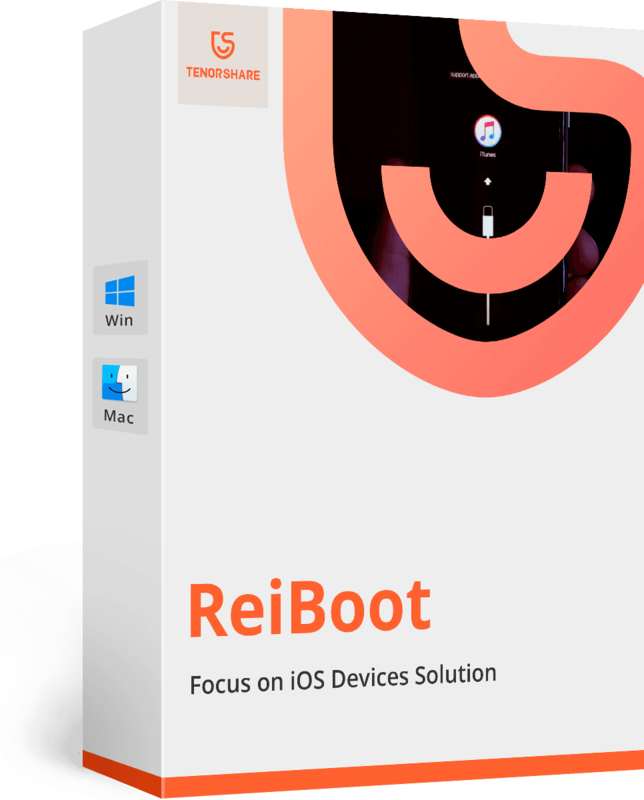 And if you encounter some errors on iOS device caused by iOS-related files corrupted, you can use a professional iOS repair tool like Tenorshare ReiBoot to help you repair operating system and start over.